Welcome to The Black Lion, part of the Chestnut Group. 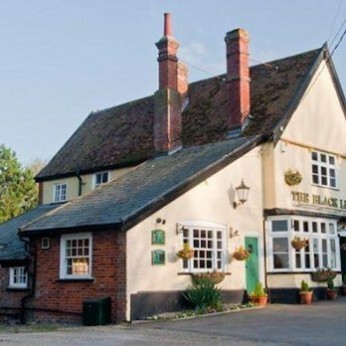 The Black Lion is a place to eat, drink, sleep and relax. It features roaring log fires in the bar, the 40 cover restaurant and the warm and cosy drawing room. The new conservatory is the perfect space for private dinner parties, business meetings or cocktail parties - it leads onto the large terrace perfect for al fresco dining. The 10 bedrooms include a luxury suite and family room. We look forward to sharing The Black Lion experience with you.